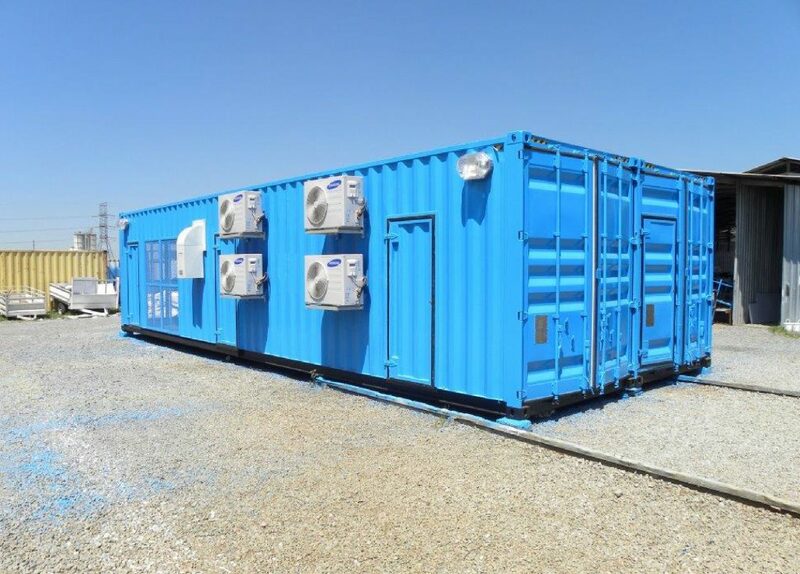 A&A Containers specialise in the manufacturing of Motor control centres, with 2 dedicated conversion facilities A&A Containers is the market leader for specialised MCC rooms. 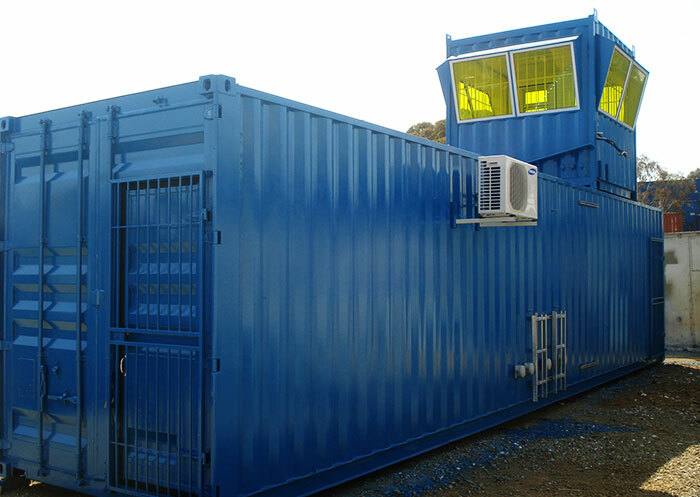 A&A Containers have manufactured MCC rooms for numerous low and high voltage companies and distributed these across Africa. With our experience and highly qualified staff, we are able to supply a world class product to your exact requirements. 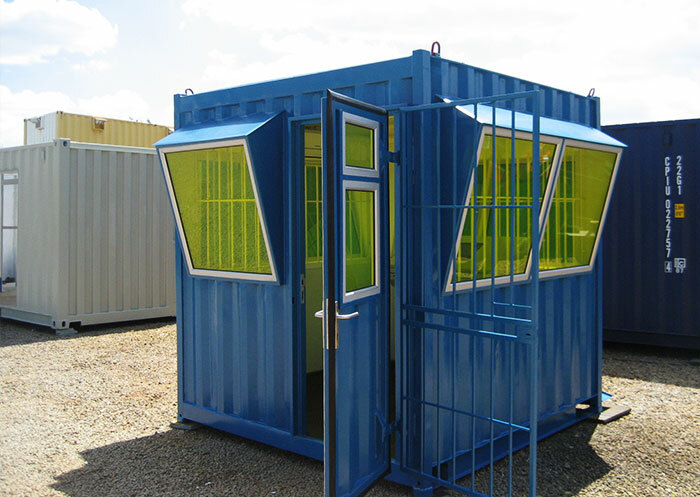 If you need MCC Rooms units, contact A & A Containers today for quality containers.